First re-install newly operating system (Windows), Installing if 7 has, then 8 or if 8 has then 7, go ahead one step. Change I.P number if you can. If you can’t then no problem is there. I also don’t do this. But you can do for your over confident. 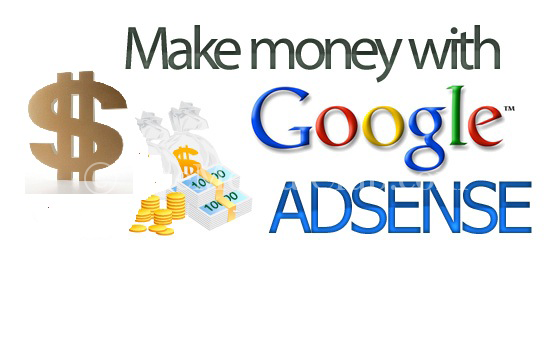 Let’s know about some hidden tips of re-opening Google Adsense account. Name: Many people said, a person can’t open more than one account. Actually, this is totally wrong. Because there are lakh people with the name of same account in the world. So there is no problem with name, you can use the previous name without tension. Address: You will change your address certainly. Which address you have used before, it will the best of not using that address. If you don’t have any ways or paths, then change before-behind of your address with previous address. 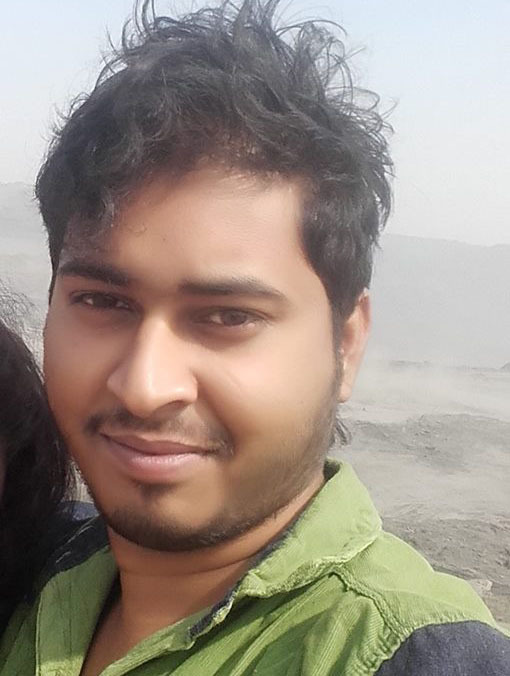 Like: previous address is like that (15/7 Jatrabari, Demra, Dhaka) but you can give address newly like that (Jatrabari 15/7, Demra, Dhaka). In this way change some of this. Mobile no: You will change mobile no surely. Browser: re-install all browsers certainly. If you have a portable browser, then delete all cash and cookies. Using Ads in old site: You can use Ads of Adsense in all old sites. But which site Adsense has done directly “site band”, you will not use in that.